3/2.5 baths garage converted into a 4th bedroom, upgraded home with marble floors downstairs and laminated wood upstairs. Upgraded kitchen with granite counter tops with stainless steel appliances. 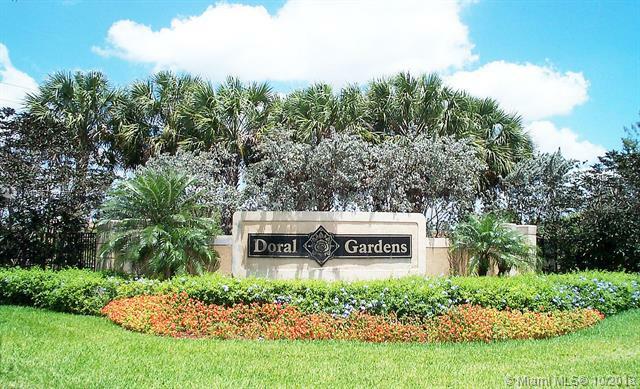 Available May 1, 2019.Access to Doral Park Golf & Country Club. Basic Cable included in rent. Backyard patio with pavers and concrete slab, no grass! Gated community!